Hicks Landscape offers the latest in Vista Professional Outdoor Lighting products, each with customizable bulbs and features to fit any design you may have in mind. We provide lighting solutions for any exterior surface, including walls, patios, gazebos, underwater hardscapes and pools, and more! Please browse through our large selection of exterior lighting options, and imagine how we can help you transform your home! 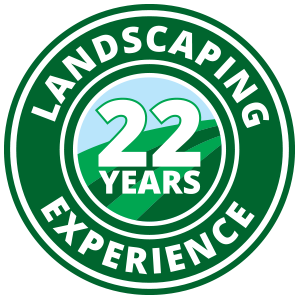 Contact Hicks Landscape today to schedule your free in-home estimate and consultation with a qualified Hicks Outdoor Home Improvement Specialist.